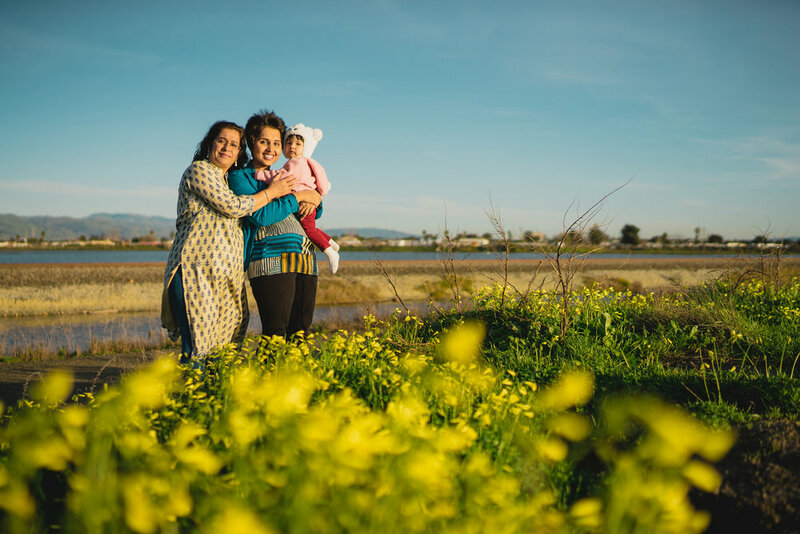 I was invited to visit Alviso Marina County Park for a little family portrait session by Pragya, Manan, and their adorable baby girl's grandparents. We caught the last hour of sunshine after several rainy days, and I could not have asked for a more beautiful view. I'll definitely be back. 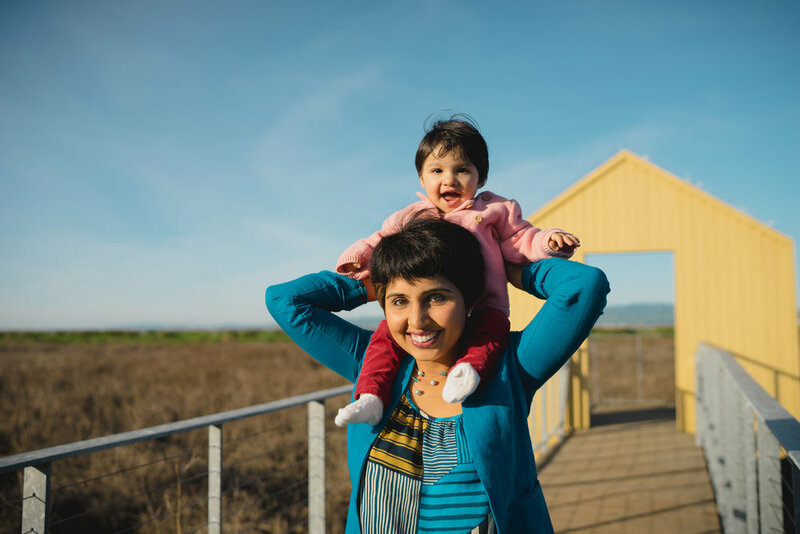 Here are a few of my favorite snapshots.